So that time is upon us again where we say goodbye to another month and let another one come upon us. I do apologize that there wasn't a monthly favourites last month, I was very busy at the end of January and the beginning of February so that's why there wasn't one. I do hope that's all okay with you. Long introduction there, am I right? Let's get on with the thing that you've actually come to read. This is a holy grail lipstick from now until forever for me. The consistency and formula of this lipstick is so amazing. It's so moisturizing on my lips; it's almost like I'm wearing a highly pigmented lip balm. 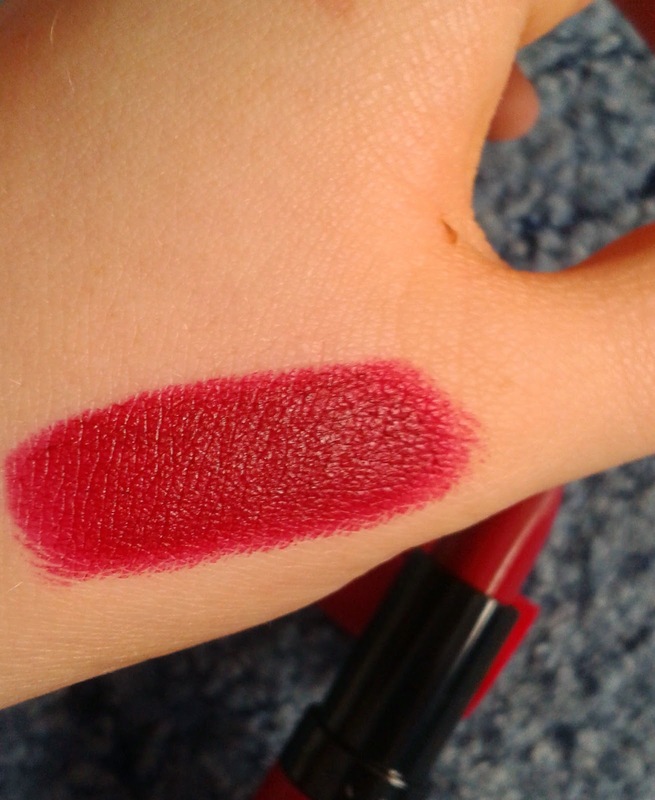 That's the other thing this lipstick is so pigmented it's unreal! I can literally put this on once at the start of the day and it will fade just the slightest but it's just amazing. I definitely recommend that you guys go and pick this lipstick up or any of the Kate Moss lipsticks. I can tell you now that you won't regret it. Whether it's Wicked or Chicago or Mamma Mia or Into The Woods I've been loving musicals soundtracks. 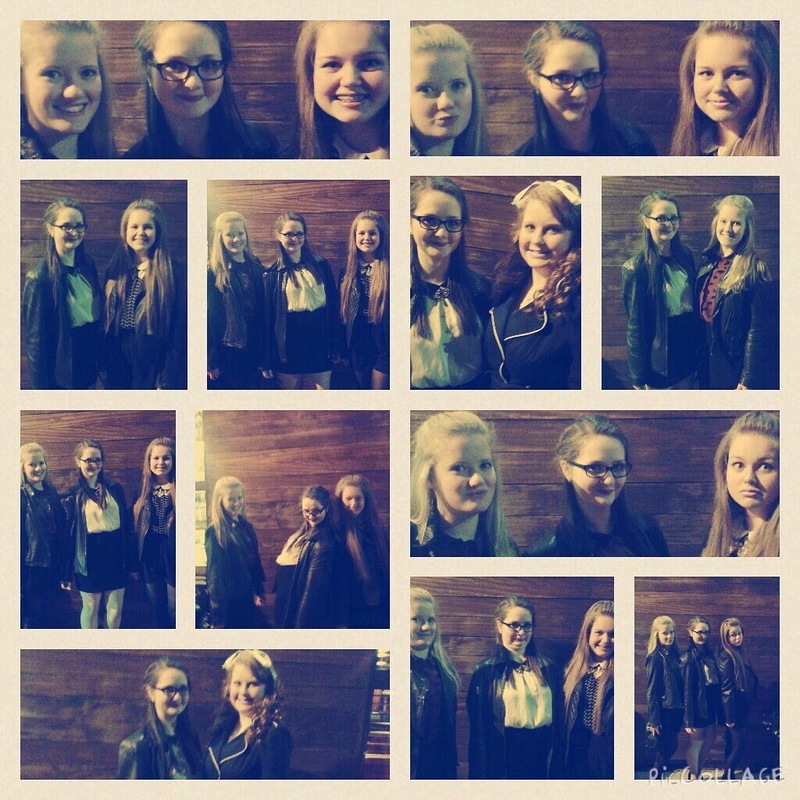 At the start of the month my school put on the production of West Side Story which I helped backstage. As much as I loved helping backstage I do think I would've loved being on the stage but I have a year left so it's all good. 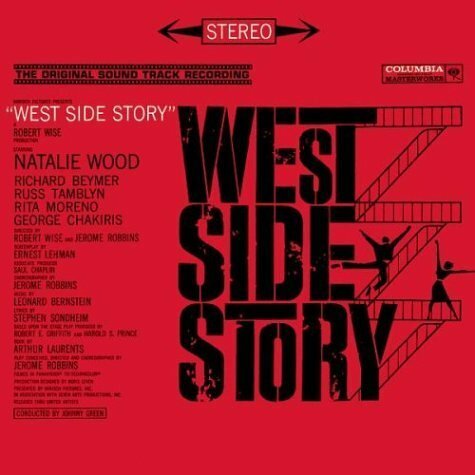 I've just really been loving listening to the songs on the musicals soundtracks and singing along with them. That's the other thing, since I've been singing along with them I think my voice is getting better and I can reach higher notes which I'm very happy about. What's you favourite musical song? This might seem a bit random but if you follow my Instagram, there's a link to the side, you'll know that I got given some flowers off of the music teacher at my school for helping out with the play. Now, I've only ever received a flower off of a boy which I don't talk about anymore but none the less as I was saying I've never been given flowers before so to have received a whole bouquet of them for just opening and closing some curtains and moving a few props on and off stage I was very grateful for receiving them. 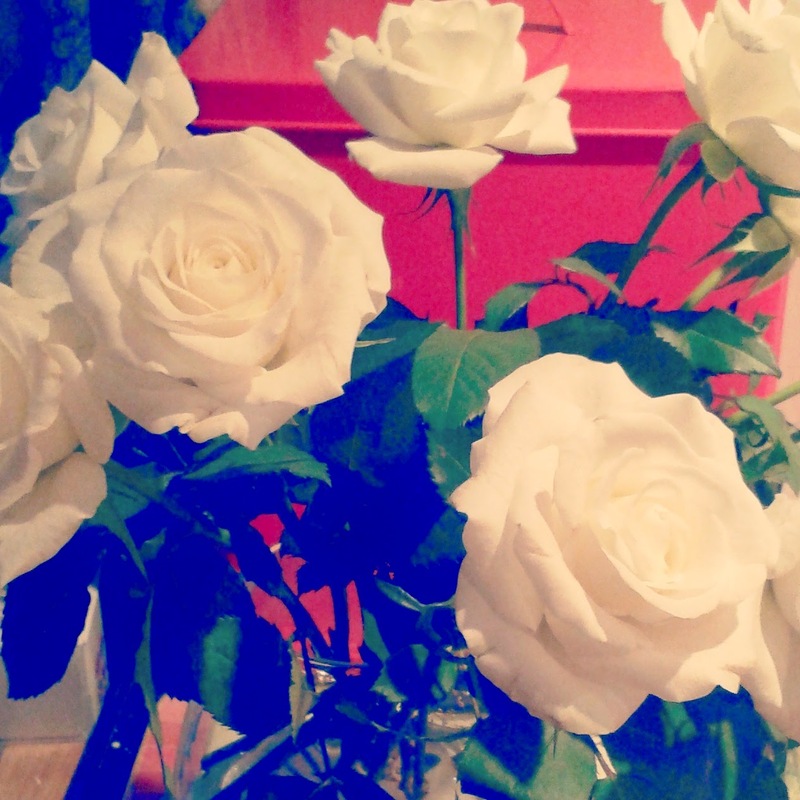 They're currently sitting on my chest of drawers and after a week and a few days they've blossomed beautifully. I think I'm going to have to pick up some more when they finally depart from this world. Now for a few months since I stopped playing rugby my nails have been very weak and whenever they grow to a certain length they'll break so I've been taking a peek at Primark's fake nails. Normally I wouldn't buy beauty related products in Primark just because I browse through Superdrug and Boots way too much but I decided I'd pick up some fake nails and I was by far impressed. They stay on for at least a week and look very natural. 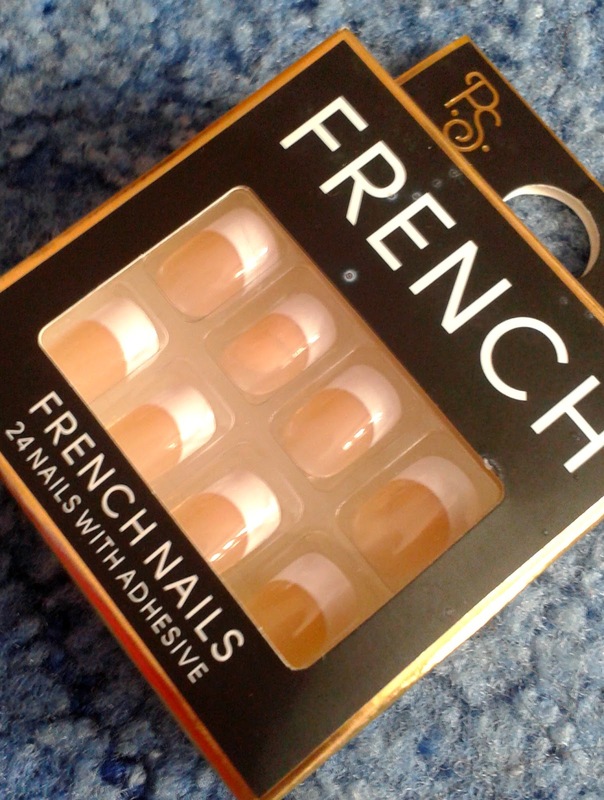 My favourite ones to wear are definitely the French manicure ones which I wore to my birthday meal the other night. I recommend that you pick some of these nails up if you have a Primark near you. 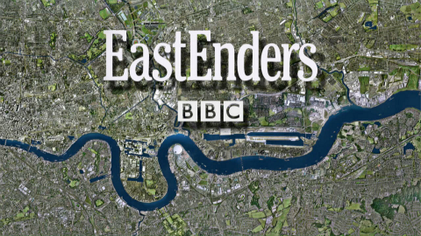 I'm not normally the type of person to sit down and watch the soaps but last week EastEnders did live week where we found out who killed Lucy Beale and I kind of had to know who killed her. I still can't believe that the person who killed her did. Anyway so I watched live week and became a bit obsessed so I know I haven't been watching it for the whole month but I think it still technically counts. I think that I didn't watch it before because I didn't think the story line was the best but props to the writers because they've gotten me hooked with the amazing story lines they've written. Again if you follow me on Instagram (it's like self promo station today, haha) you'll know that I got The Selection Series by Kiera Cass for Christmas and I finally finished all the books in the series this month, which was very bittersweet for me. I absolutely loved the way that these books were written and I'm happy that Kiera Cass is bringing out more spin-offs from the series out. I really loved the world the books were set in and the hardship it showed as well as the romantic side. 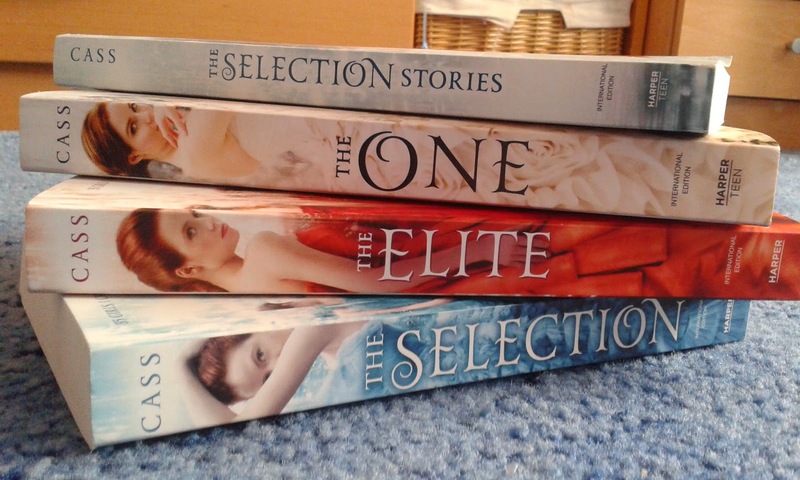 Also, the covers are just beautiful! I just loved everything about this book and there were many tears a shed as the end drew near. You need to pick up these books, seriously! So I turned the grand age of 15 this month and I absolutely loved my birthday. I'm never normally one to be very overly excited about my birthday but this year I was through the roof! I was like an excited child. I didn't ask for anything for my birthday because I didn't really know what I wanted but instead of telling you what I got I'm going to do a what I got for my birthday so look forward to that, it'll be up very soon! I had a really great time and went out for two meals, one with my friends and one with the family so I was very spoilt. What have you been loving this month? Let me know. Labels: BEAUTY, BIRTHDAY, BOOKS, FAVOURITES, MONTHLY POST, MUSIC, T.V.